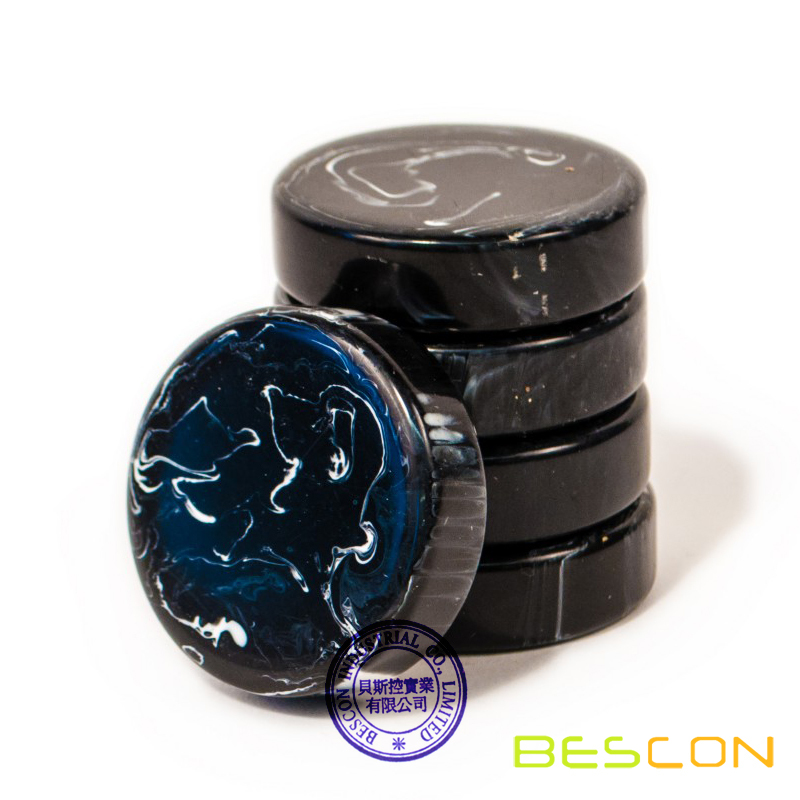 These large, colorful backgammon chips have an elegant marble, multi-color pattern. 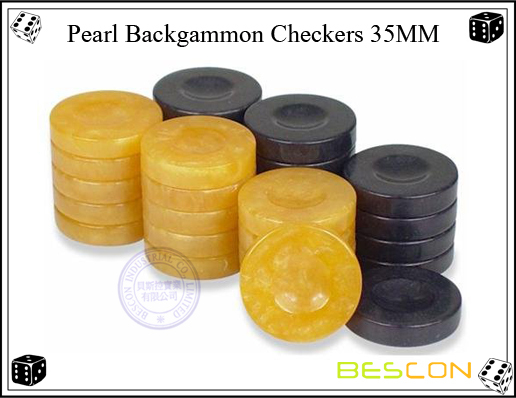 These are professional size backgammon chips that measure 1 3/8" (35mm) in diameter and a full 1/4" (6.5mm) thick. 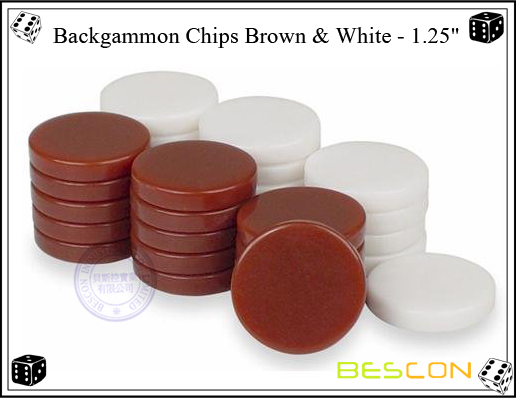 Made from polyester-resin plastic, our backgammon chips are both durable and are better quality chips. 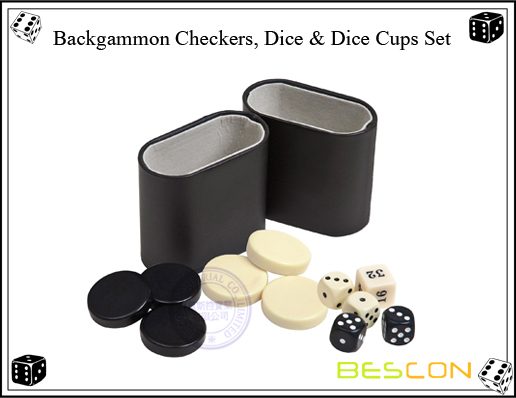 These backgammon chips can also be used for checkers but consider that they do not interlock. 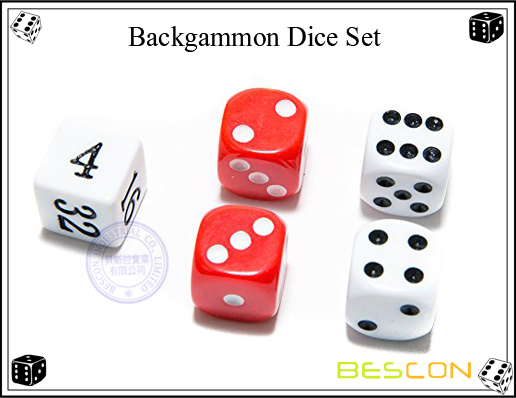 Includes 30 chips, 15 black and 15 white. 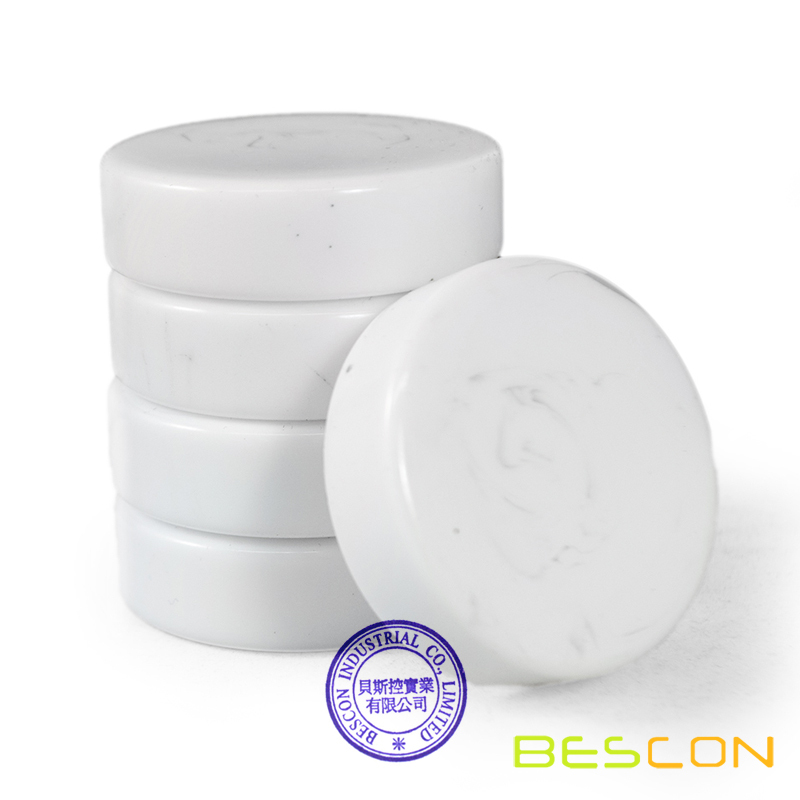 Looking for ideal Marble Checkers Manufacturer & supplier ? We have a wide selection at great prices to help you get creative. 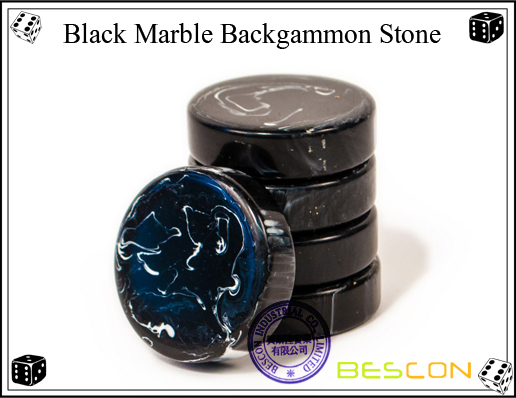 All the Backgammon Stone are quality guaranteed. 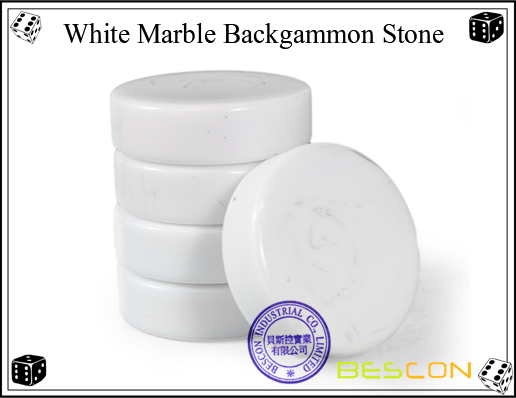 We are China Origin Factory of Backgammon Chips. If you have any question, please feel free to contact us.